NF - 5404 hurdle. 5350 support. Trade above 5409 take it to 5453. If trade below 5342 come down to 5302 & 5288. Current uptrend terminate, If close below 5288. ABGSHIP - above 271, take it to 283 , 292 and even 303. AQUA - now support 286, going to attack 320 & 334. DEWANHOUS - above 222 going to attack 235-237. INFOTECENT - below 355 come down to 343-338. resistance 369. 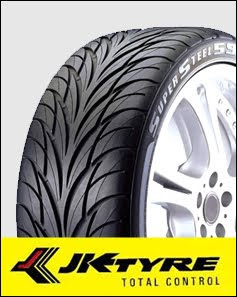 JKTYRE - support 204, above 210 going to attack 217-220 & 236. LICHSGFIN - below 893 come down to 870 & 854. MBLINFRA - once break 261, going to attack 266 & 275 but ultimate 304. Hereafter support 247-244.